Great 2 bedroom, 2 bath home with new flooring in kitchen, hallway and baths. Terrific floor plan with split bedrooms. 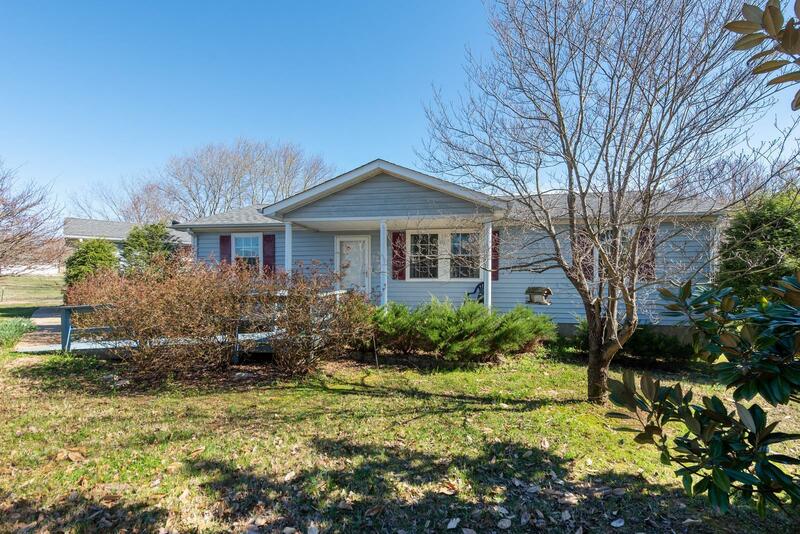 Close to interstates and shopping. Master bedroom has a handicapped shower with double vanities. Large beautiful yard with storage shed with electricity. Terrific starter home or investment opportunity. Home is being SOLD AS IS.